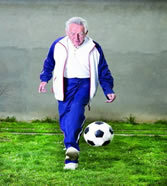 WALKING FOOTBALL for the over 40's. 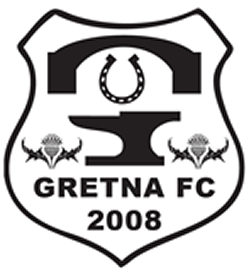 We are holding 2 free taster sessions to then hopefully create a Gretna FC 2008 Walking Football Club. ● If you enjoy a challenge. ● If you want to be more active and improve fitness. ● If you hung your boots up years ago but miss playing. ● If you want to get your old team mates back together. ● If you are looking to lose weight. ● If you enjoy socialising and meeting fellow football lovers. Date: Monday 18th and 25th July 2016.